The Rev. 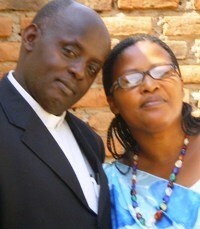 Emmanuel and Athanasie Gatera can be reached at YEGO Rwanda, P.O. Box: 5536, KIGALI, Rwanda.